* The purpose of an Event site is to provide all the details for a multi-day event, like a class reunion, club rally, or conference. 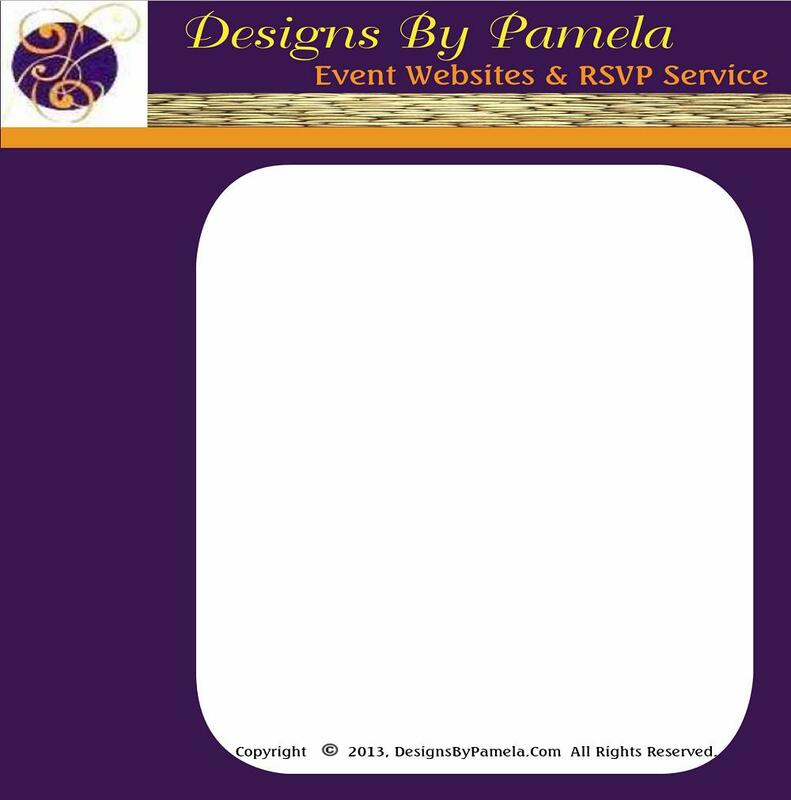 The basic Electronic invitations have a single invitation page, but Event sites have multiple pages, to communicate much more information to your guests/attendees, accept RSVPs for "sub" events, collect payments, etc, etc. Event sites are built to meet your specific needs, so pretty much whatever you need, I can do. * Emails are generated, to everyone on your guest list, that include a link to your event site. Conferences, Club Events, Class Reunions and more!! Visit the Demo Sites to get a feel for a Multi-Day Event Site. Keep in mind that your site would be customized for you and your event.